In these days of ever-increasing communication and ground-breaking technological leaps forward, it’s hugely important that we keep sight of the achievements of our past; make record of the outstanding advances made by those early pioneers of communication who helped in shaping the world in which we live. 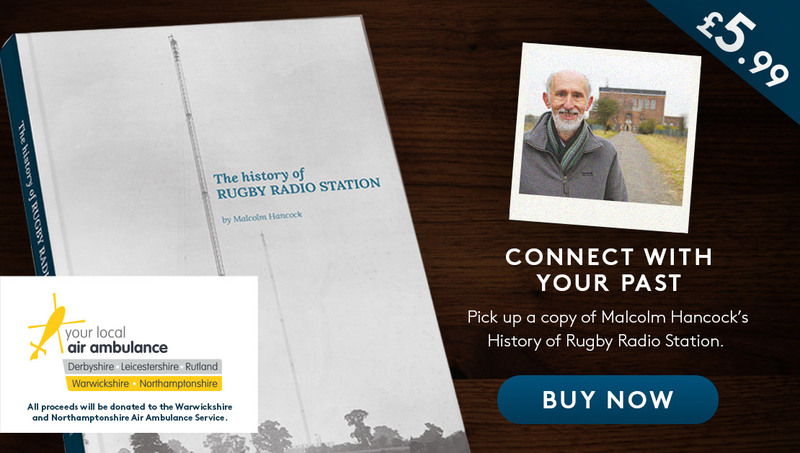 Their accomplishments are woven into the history of the area surrounding the RugbyRadio Station urban extension, and this site remembers their accomplishments and celebrates their pioneering spirit. On Monday 5th March 1923, the British Prime Minister announced that a Government Long Wave Wireless Station, capable of world-wide communication was to be built. Technically (and politically) this was one of the biggest and most important projects the GPO had ever undertaken. Rugby Radio Station would soon be transmitting – and the world would be forever changed. On Friday 1st January 1926, Rugby Radio Station’s GBR transmitter opened for service… and the story of worldwide communications was forever changed. The Post Office had been experimenting for a while with ‘short wave’ for use on telephony services, when, in 1928, Archibald Gill (later to become Sir Archibald Gill) and his colleagues took over the Handley Cross farmhouse on the Rugby site to continue with the development work on telephony transmitters and directional aerials. On Sunday 3rd September 1939, at 11.15 am, the British Prime Minister Neville Chamberlain broadcast to the nation that a state of war existed between Britain and Germany. With war declared, all telephone circuits, with the exception of one circuit to the USA, were converted to telegraphy for use by the armed services. Since 1927, time signals had been transmitted across the world by the GBR 16 kHz transmitter. However, in the late 1940s the National Physical Laboratory (NPL) at Teddington pressed for time signals to be more readily available to people and establishments within this country. It was at this point that the GPO was approached to set up the MSF Time Signal service.